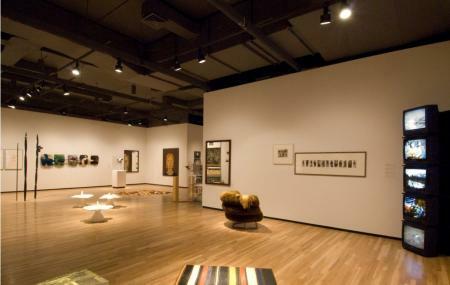 The Walter Phillips Gallery, located in Banff national park, was started in year 1976. The gallery hosts a number of exhibitions every year. The publication program of this gallery exhibits anunderstanding tothe social, political, historicaland aesthetic realms that pertain to the current artwork and artstyle. Public tours to the gallery are available. How popular is Walter Phillips Gallery? People normally club together The Banff Centre and Helen Lake Trail while planning their visit to Walter Phillips Gallery. Beautiful gallery space to start with. Fabulous show as well. There are lots of good shows and fantastic things here.